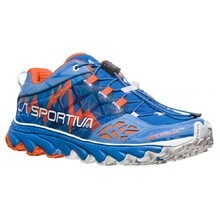 For Nordic Walking, you'll need the right shoes to enjoy maximum comfort and plant your feet firmly on the ground. 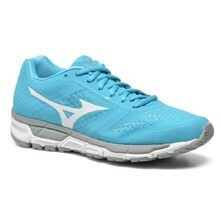 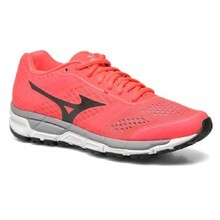 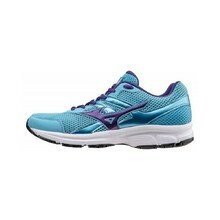 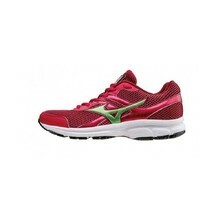 Here you can pick shoes from world-renowned brands, such as Mizuno, La Sportiva or Diadora, designed especially for women. 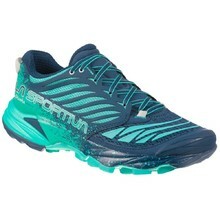 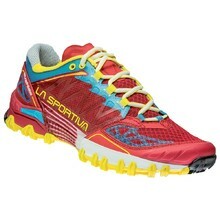 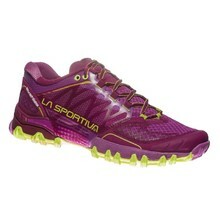 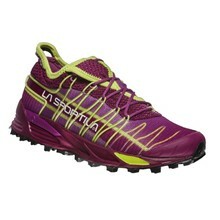 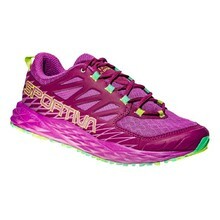 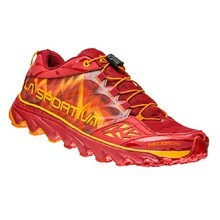 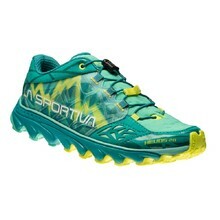 All-terrain running shoes, sticky sole, rock guard, stitched tongue, rubber tip.